In some cases, the moment you purchase an item is the first and last time that you ever interact with the company that created it in the first place. Sometimes, that’s expected and even desirable — you don’t need post-purchase support for months after you buy something simple and basic. When dealing with a high-value piece of equipment such as a petrol pressure cleaner, on the other hand, long-term service and support can be a valuable and welcome addition. The alternative — being left in the dark about what to do or how to address a problem when a fault develops — can cost you in time, cash, and productivity. 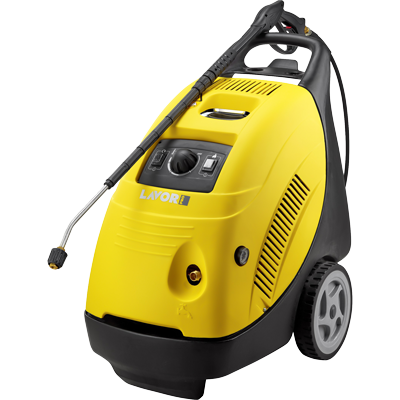 Lavorwash, a major supplier with an extensive product range including petrol pressure washers, takes a different approach. Rather than selling you a product and vanishing, we’ve built support into our business model. We believe our customers deserve the loyalty they often show to our products. By offering service plans and remaining available to answer questions, we know we can help our clients get more out of every purchase. From the moment you begin considering a petrol high pressure cleaner to the times you need service, we’ll always be an accessible partner. In the meantime, to help preserve your equipment in the best operational condition possible, keep some of these crucial points in mind. On a regular basis, perform a thorough visual inspection of your petrol pressure washer to check the seals, nozzles, and intakes. If you notice cracked seals or corrosion on any part, consider replacement or a service call to ensure that everything remains in good working order. Checking for defects before you operate the cleaner will allow you to make smart choices about maintenance before a failure occurs. Keep the unit clean as well; over time, it can accumulate many contaminants from the environments in which you clean. Wash out reservoirs when you finish with a job and always drain the unit when its work for the day is complete. This will prolong the life of all the most critical components and ensure your washer continues to operate at the temperatures and pressures necessary for your work. Even with the best care, almost everything will experience a fault or failure at some point in the future. 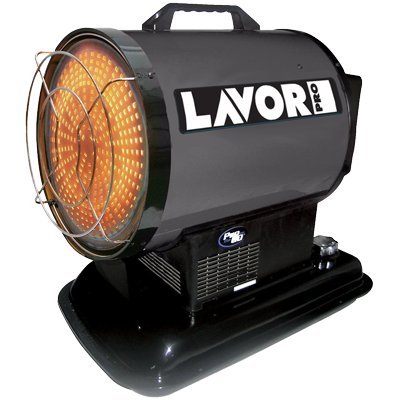 When a problem does arise with your petrol high pressure cleaner, you’ll receive the same level of access, transparency, and convenient help from the Lavorwash team as you did during your initial purchase. Be sure to ask about the possibility of arranging long term service plans, especially if you intend to operate several pressure cleaners in high-volume jobs. These arrangements can further streamline maintenance and save you time and money when equipment goes down before a critical job. 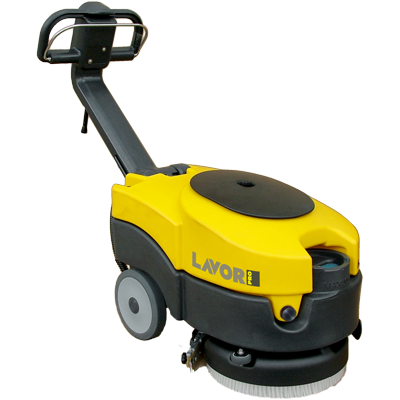 To discover more about Lavorwash products, reach out to us now.